Social media changes on a daily basis. The most recent change is coming from Twitter. 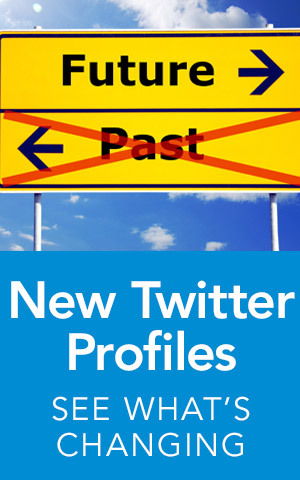 A new look for Twitter profiles has started to roll out in April, 2014. Watch this video to see what the new layout looks like and what design specs you will need for it.